LOS ANGELES — California officials announced Tuesday that they will take a detailed look at the possibility of creating a taxpayer-backed bank to handle what could be billions of dollars in revenue generated by the state’s legal marijuana industry. 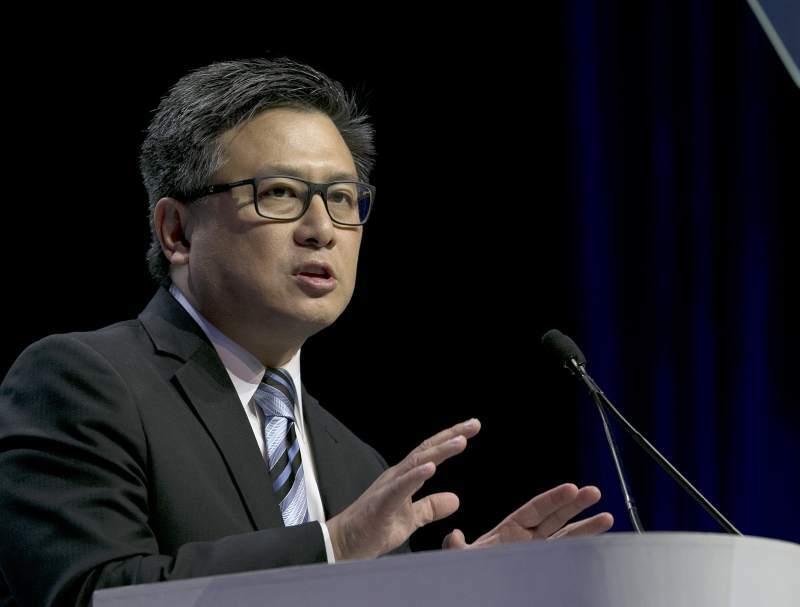 State Treasurer John Chiang stopped short of endorsing the idea but said his office would work with the state attorney general to examine how a weed bank might function for California’s emerging pot economy, estimated to grow to $7 billion. Legal pot sales kicked off in California on Jan. 1. 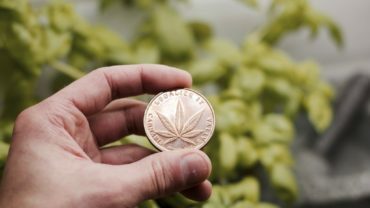 However, many banks don’t want anything to do with pot money for fear it could expose them to legal trouble from the federal government, which still lists marijuana as illegal. That means a lot of pot business is conducted in cash, sometimes tens of thousands of dollars, which is risky for cannabis workers and the public. Is a public bank a solution? “Maybe,” said Chiang, a Democratic candidate for governor. Completing the study is expected to take about a year. However, the idea comes with formidable risks that were outlined in a state report last year, including unknown startup costs, the probability of losses for several years or more that California taxpayers would have to cover and trouble obtaining federal regulatory approval. Another problem: The Trump administration has signaled a potentially more aggressive approach to marijuana prosecution by U.S. prosecutors. That federal action “casts into turmoil a newly established industry that is creating jobs and tax revenues,” Chiang said. The shortage of banking services means sellers and growers must often do without commonplace conveniences such as writing checks or obtaining a loan. 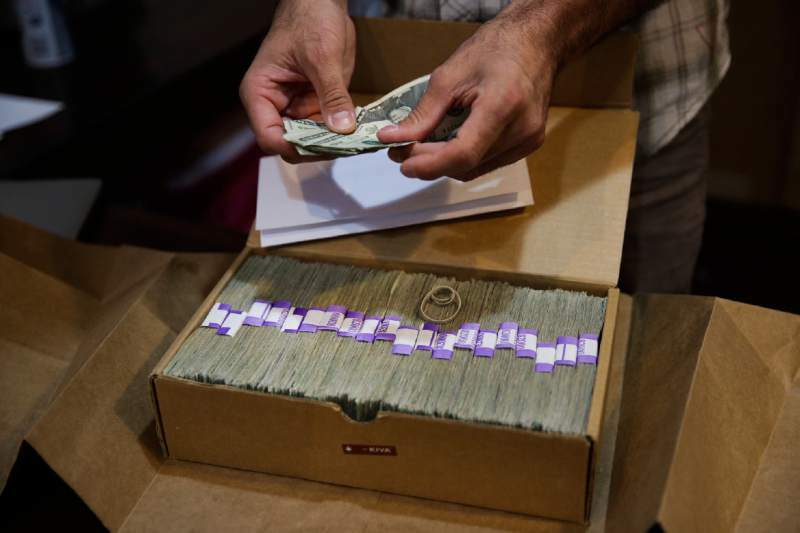 In Los Angeles, officials have seen bags of cash as large as $300,000 come through the door to cover pot taxes. According to the state report last year, the Bank of North Dakota is the nation’s only deposit-holding, publicly owned financial institution. It has one office and offers limited retail banking services. Chiang compared the problem in California to conditions that led to the creation of the North Dakota bank in 1919.